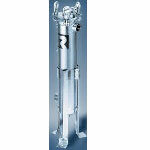 Filtration solutions for oil, chemicals and water. 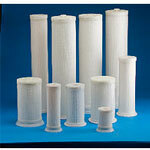 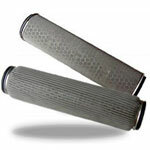 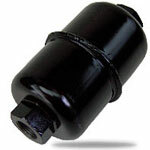 Flow Ezy Filters is one of America's oldest industrial filter manufacturers. 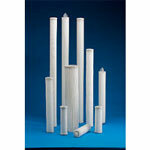 Flow Ezy's liquid filtration products have supplied US industries since 1945. 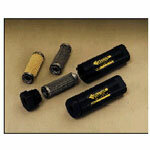 Throughout that time they have grown to over 3,000 distributors that market their line of hydraulic filtration products around the globe. 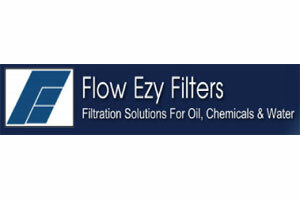 Flow Ezy Filters serves many industries including off-road heavy equipment, commercial air filtration, wastewater, fluid power, hydraulic, power generation, food processing, mining and machine tools. 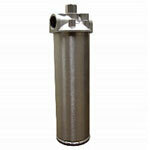 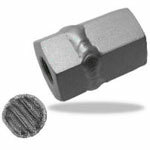 Flow Ezy provides high quality, low cost strainers, filters and accessories.